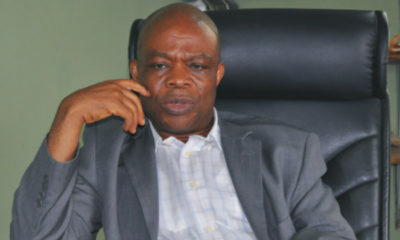 Deputy MD of Sun Newspapers, Steve Nwosu’s wife was who was abducted by unknown gunmen has now been released. You will recall that the gunmen had asked for a N100 million ransom for her release. 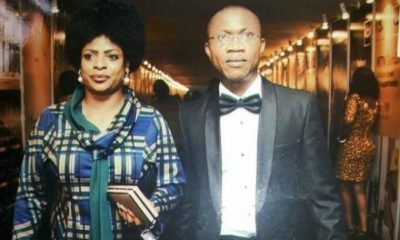 Vanguard reports that Nwosu’s wife, Toyin, returned home on Thursday. 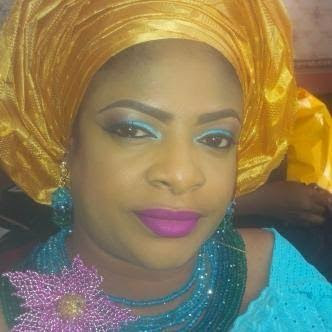 The abductors are said to have dropped her off near Zenith Bank by Festac bridge and sped off in a boat afterwards. It is unclear whether the ransom was paid. Kidnappers have reached Lagos, please use whatever force to drive them out. They terrorized small Benin and the East o! They are evil. Thank Heavens! Hopefully she didn’t have to endure a train or anything like that. Thank God she’s back home.